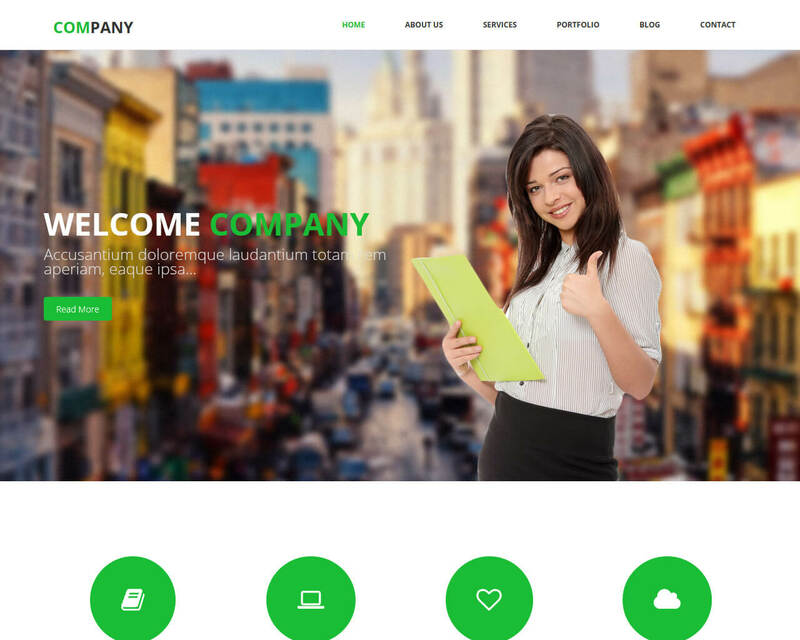 The company is a responsive and spotless HTML template for business, company, and corporate websites. It is also recommended for portfolio and any sort of sites. 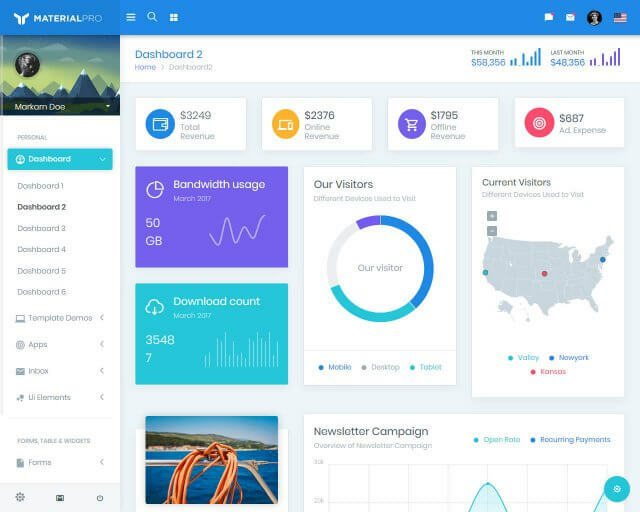 Company bootstrap template designed with responsive Bootstrap 3.3 framework. You can view the website on a small or big screen, phone, tablet or laptop. All you need to do is to supply your info, and the Company will do the rest. 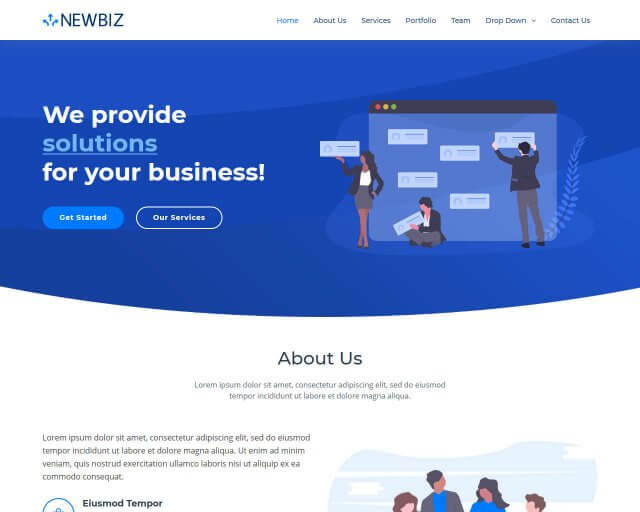 This free theme is a multipurpose HTML5 and CSS3 coded template for startup, real estate, finance, cleaning service, business, construction, consulting, factory or any sort of company website. 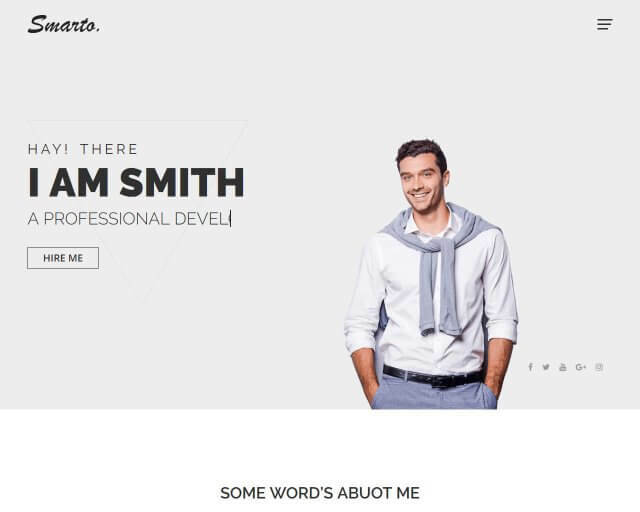 The developer of this template has planned this very creatively, so you can easily apply the design to your site. 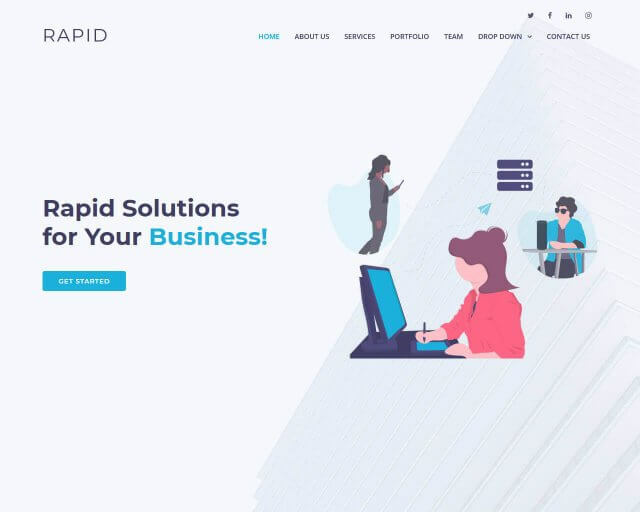 The Company does not involve complex instruction, just change your image, colors, and text and you will have a professionally designed website. This template is fully responsive for all type of device. It has an awesome custom slider, loads faster, unlimited font icons, and awesome jQuery effects.